Emoticons have different expressions and all are very cool and beautiful. I feel that emoticons are very helpful in expressing the feelings/emotions. After posting so many emoticons and smileys today I'm sharing five different emoticons icon pack. 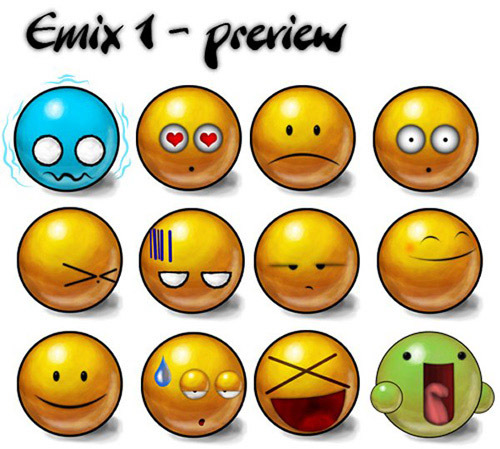 Vista Style Emoticons Icons with 256 x 256px and 48 x 48px dimensions. 40 PNG and ICO smiles for Very Emotional Emoticons with 128 x 128, 64 x 64 and 32 x 32. The Blacy shows the world’s worst simles to you. PNG + ICO files.128X128 (px) size. 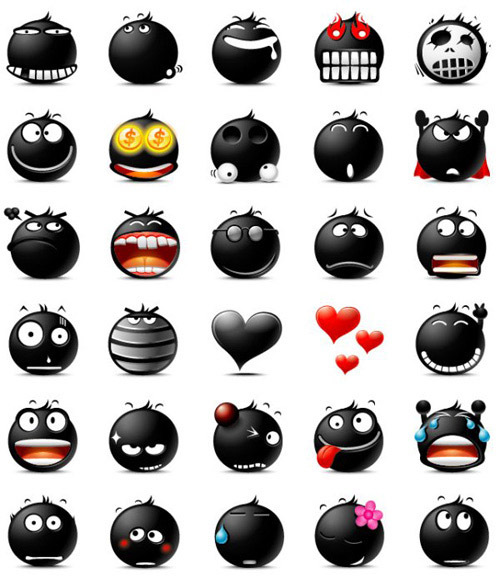 No Comment to " 5 Best Emoticons & Smileys Icon Pack "